2 – Listen from each blog post corresponding to an episode. Each episode has a corresponding blog post where you can listen to the episode, read the show notes and leave comments. 3 – Listen on your desktop computer by going to iTunes or Stitcher. 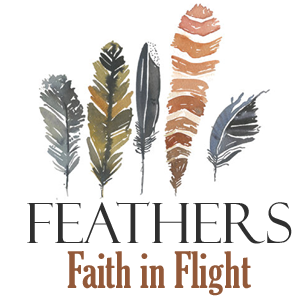 Follow the links or search each site with “Feathers” and subscribe to the podcast. 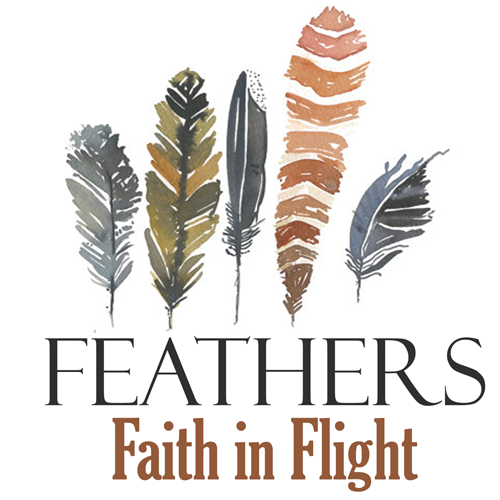 4 – Listen on your smart phone by using the Feathers app or your phone’s podcasting app. Apple has a built-in one called Podcast. Just search the app for “Feathers” and subscribe. Each time you open the app, the latest episodes will be available. If you have a different device, two apps to try are Downcast or Stitcher. If you’d like to contact me, please send me an email. If you’d like to contact one of the guests, check out their episode blog post listed above where you can find links to their information or leave comments directly on the post. Please leave feedback over on iTunes or Stitcher using their review and ratings features. This really helps other listeners find Feathers! If you know someone who would make a great guest on Feathers, please email me! Thank you for listening to Feathers! Hi there, I just found you via Becky McCoy and love the episodes so far. If you’re still looking for guests, I would love to share my story of how my third child was diagnosed with his heart outside his chest and other severe heart defects. We were told he would die before he breathed his first breath. I was devastated. 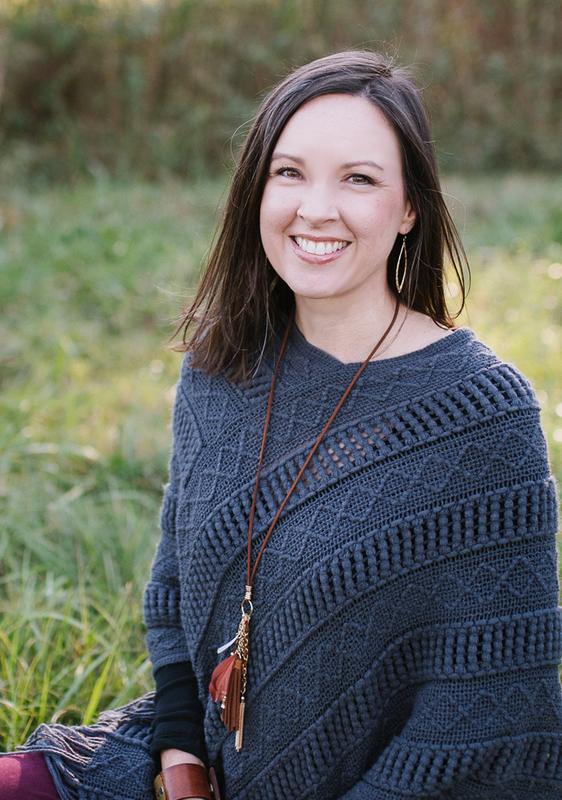 We declined a termination and went forward trusting that God would hold us through the grief of miscarriage. About a week after diagnosis, I felt God saying to me, “why aren’t you trusting me to heal your baby?” From then on I decided I would move forward with the idea that our son would live. I’d love to tell you God healed him. However, with a broken heart, that is (still) beating outside his little chest, my son made it to birth, through birth, through a harrowing 2 years, and now is a stable, thriving, 8 year old heart patient. He is such a joy! What I discovered in our obedience was that God not only held us during the grief, but that he walked before us and set our steps on a path we never could’ve imagined. That the Gospel of Jesus being our portion and our Savior is for every single day, especially in the midst of difficulty.